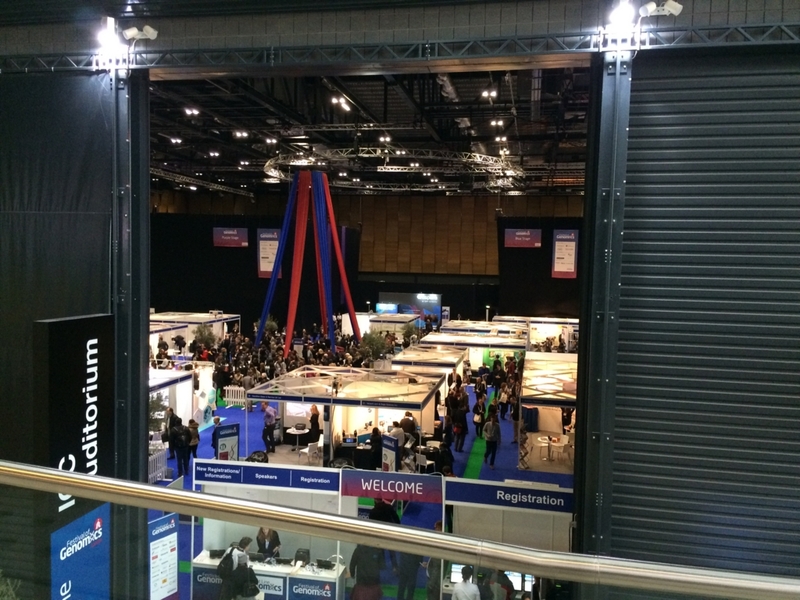 I visited "Festival of Genomics London" in ExCel London Exhibition Centre, at January 20th, 21st, 2016. Genomics is one of my hobby. Climax of Cambridge and Genome Campus in Hinxton, south of Cambridge are the centre of Genomics industry. UK gov's aggressive action and investment to the industry. 100K Genome Project. Genome England new office will be in Genome Campus with Trust Sanger, EMBI EBI (Europe Bioinformatics Institute). Illumina new Europe HQ office in Cambridge. New San Francisco Office in US, in 2016. Expanding Belgrade Serbia office. Work with UK, US governments. Linux Container tech such as Docker becomes popular in the Genome industry. Container service: Seven Bridges, Data Biology(Databiology - Home), and etc. Roche's case for using Docker container.